•The upgraded version of cotton twill fabric inside and outside is safe , comfortable and breathable! •Professional design which is easy to put on and take off. • A hasp make it easy to adjust. 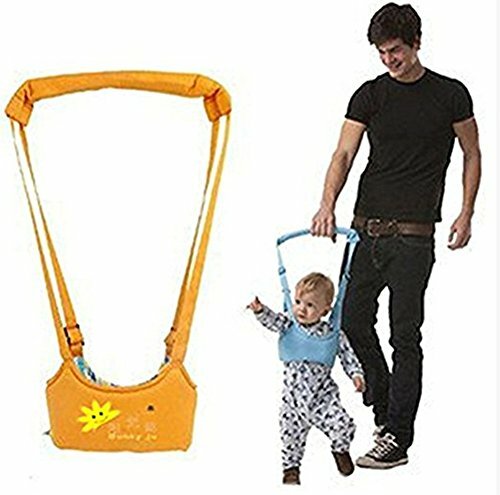 • Sling length can also be adjusted. If you have any questions about this product by icekon, contact us by completing and submitting the form below. If you are looking for a specif part number, please include it with your message.